Whitby Yachts | The perfect motor yachts for those who wish to independently explore the world. 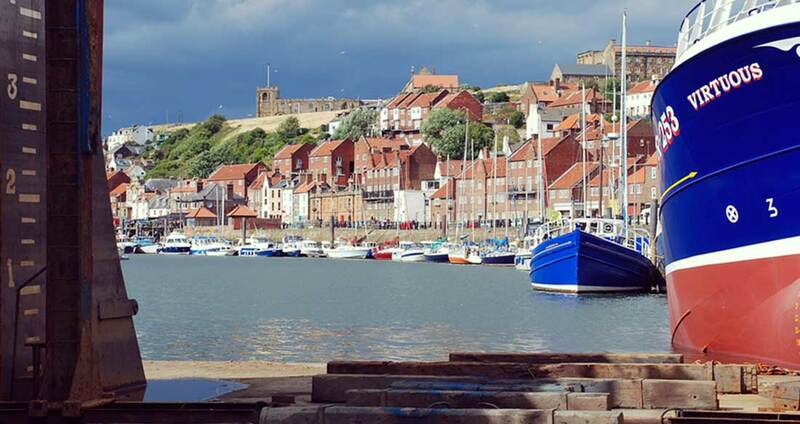 Rugged boats designed to sail the seven seas and explore the world have been built in Whitby for centuries. Captain Cook’s HM Bark Endeavour was a British Royal Navy Research Vessel built in Whitby in 1764 and that boat building tradition and skill continues to this day. Trawlers designed to work in the extremely harsh waters of the North Atlantic Ocean are still designed and built in Whitby today – so where better to build a boat designed to take your family and friends to the farthest corners of the world. Our single aim has been to create the safest, toughest, most economical and comfortable sub 24m boat possible – and one that can easily be handled by a couple with no need for crew.